This entry was posted in Hulk Comics and tagged 2014, Hulk #1. Bookmark the permalink. Hope all is good with the new addition to your family. Now Waid is a good writer, so why is his run so terrible? Prior to his run I have put the blame for the terrible stories squarely at the the feet of the writers. I am not familiar with Aaron’s other work, but it seems it was quite highly regarded. I simply thought he didnt understand Hulk. 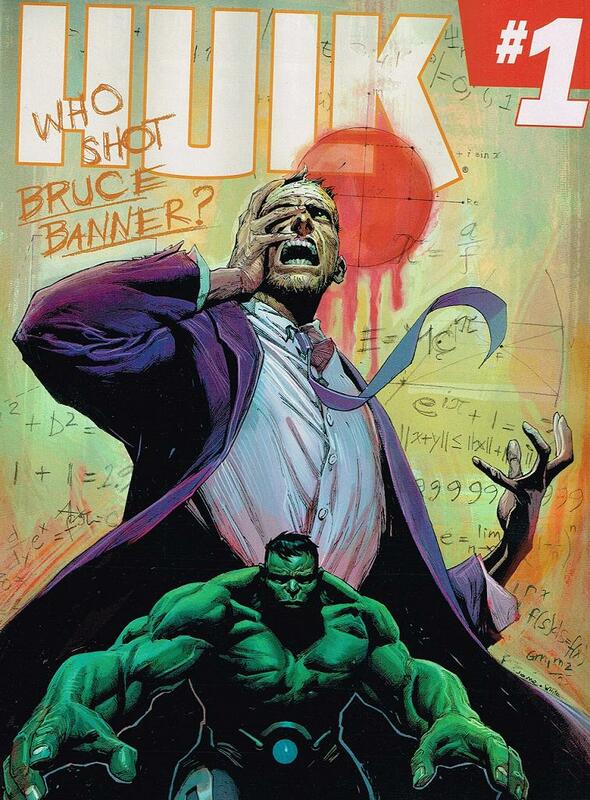 But Waid is an experienced writer and I am sure quite familiar with the Hulk mythos. This makes me wonder if the lackluster stories of recent years are actually due to editorial direction rather than the writers themselves. I am also starting to think that I may (like you, although you gave in) actually take Hulk 1 as a jumping off point and wait until I hear that it has got good again. Ive been reading Hulk uninterrupted for almost 25 years, so I do not take this decision lightly, but I find myself reading Hulk for the love of the character rather than the enjoyment (or rather lack of) of the stories. I think Ill read your reviews (if you carry on reading) and wait until it improves and devote my former Hulk reading time to exploring other interesting titles instead. Cheers Hulk, it was fun.